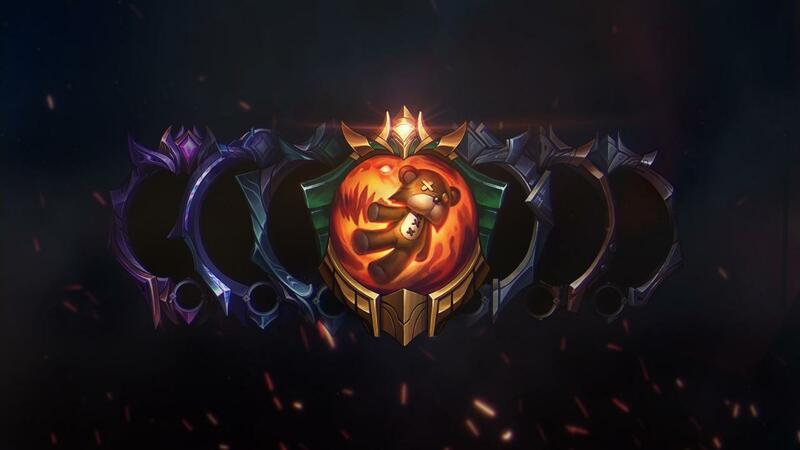 Get hyped for the new League of Legends ranked season! Two new trailers to get you ready for your season 9 placement games. 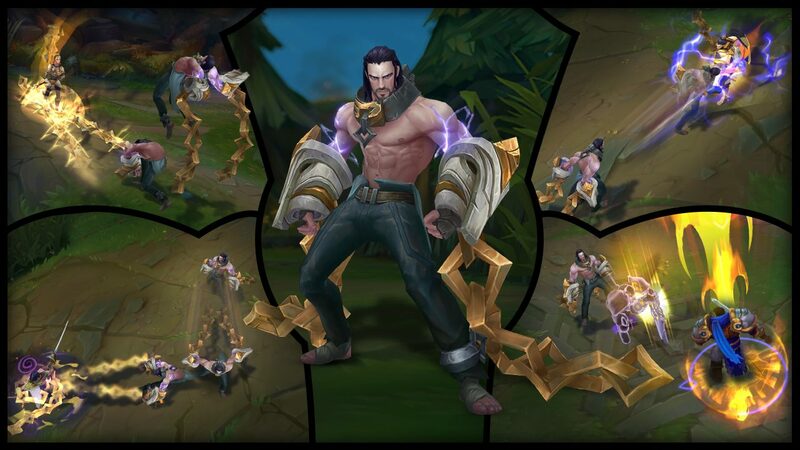 Sylas looks like a bruiser who can also fill a role of a tank.